If you follow us on our socials, you know that at the end of January we have been invited to the opening of “Italian Kids Fashion” consortium new showroom, located in Milan at number 30 of the prestigious Via Cerva. 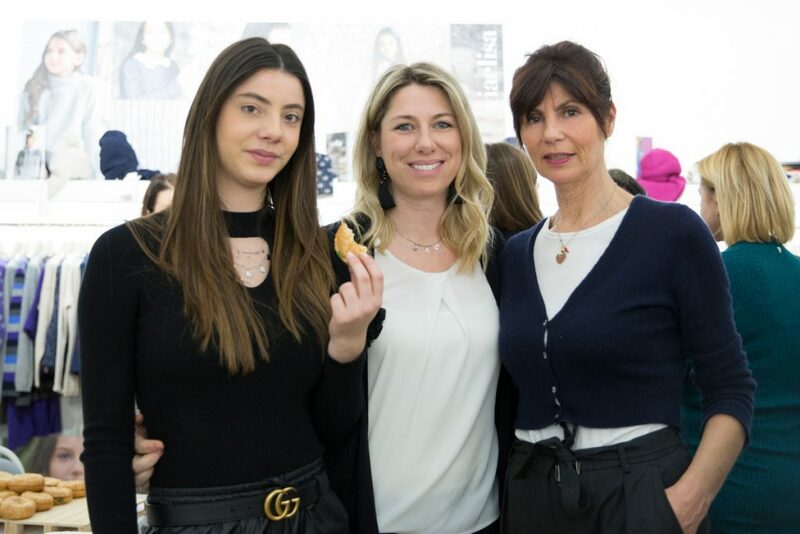 The opening took place with an event presenting the new autumn winter 2019-2020 collections to the press and the buyers, both Italian and international. Italian Kids Fashion (aka IKF) includes small and medium-sized Italian companies producing clothing and accessories for kids. Together these companies combine experience, tradition, quality and passion for the production process, focusing on a common goal: create products that meet the characteristics of quality and reliability typical of the production “Made in Italy”. The new showroom, which represents a strategic location in terms of accessibility and image, is easily accessible thanks to its proximity to Piazza San Babila and to the homonymous underground stop (line 1). 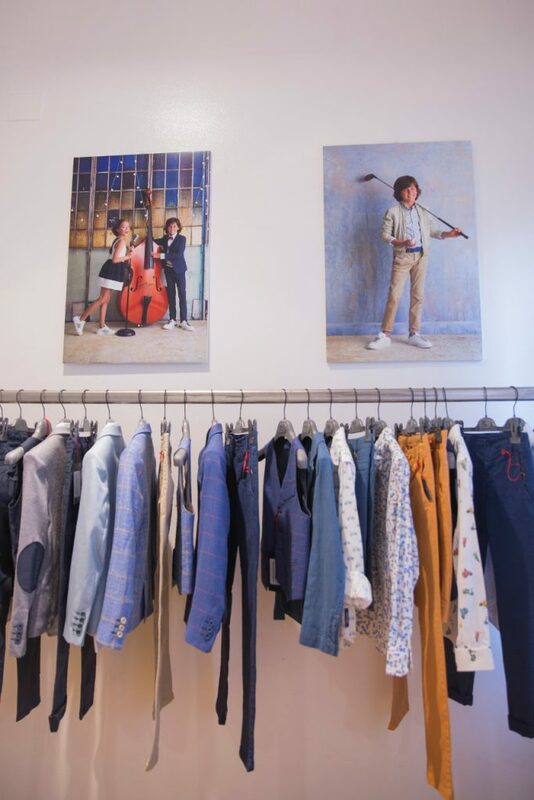 Located on the second floor of an elegant building, it consists of an area of about 300 square meters, where all the collections of “Italian Kids Fashion” companies will be hosted. Inside, the location is divided in six large rooms, with a refined and comfy atmosphere. The cut and the size of the spaces are designed to offer maximum comfort and intimacy to buyers and customers. We leave you to the photos of the event, and if you want to find our more about Italian Kids Fashion new opening, just follow the tags #IKFShowRoomOpening #ShowRoomOpeningViaCerva. 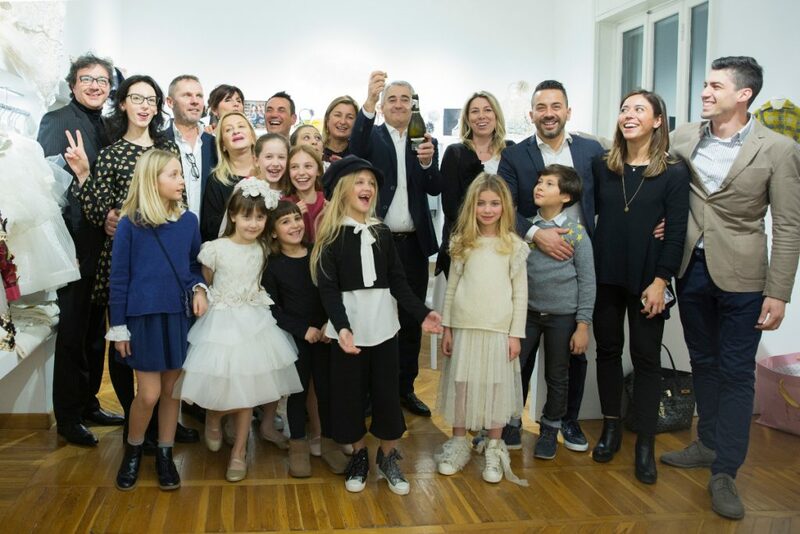 Se ci seguite sui nostri canali social, sapete che alla fine di gennaio siamo state invitate all’apertura del nuovo showroom milanese del consorzio italiano “Italian Kids Fashion” ubicato a Milano, al civico 30 della prestigiosa via Cerva. Fondato nel 1998, Italian Kids Fashion comprende aziende italiane di piccole e medie dimensioni produttrici di abbigliamento e accessori per bambino. Insieme queste aziende combinano esperienza, tradizione, qualità e passione focalizzandosi su un obiettivo comune: realizzare prodotti che rispondono alle caratteristiche di qualità ed affidabilità tipiche delle produzioni Made in Italy. Sito nel cuore della città meneghina, il nuovo showroom è facilmente accessibile grazie alla sua vicinanza con Piazza San Babila e all’omonima fermata della metropolitana, linea 1. 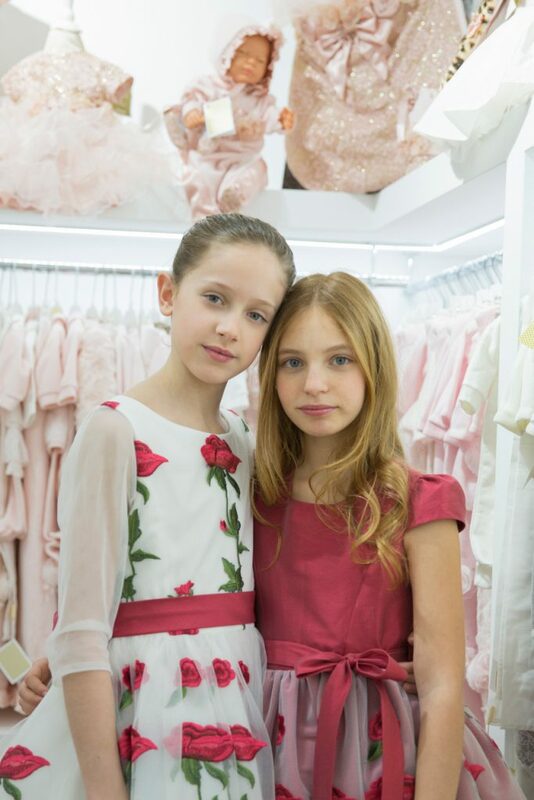 In particolare, lo showroom è ubicato al secondo piano di un’elegante palazzina e consta di una superficie di circa 300 mq dove verranno ospitate tutte le collezioni delle aziende di “Italian Kids Fashion”. All’interno, la location è suddivisa in sei ampie sale, dall’atmosfera raffinata ed avvolgente. Il taglio e la dimensione degli spazi sono pensati per offrire il massimo del comfort e della intimità per accogliere buyer e clienti. EVER was created in 2009 by a group of people experienced in children wear. They distribute the brands RTB “Ready to be”, dedicated to girls from 3 to 16, and RL “Red Limit” dedicated to boys of the same age. In 2011, EVER recorded “Diamante Blu” a brand dedicated to ceremony for girls from 3 to 16 years old. 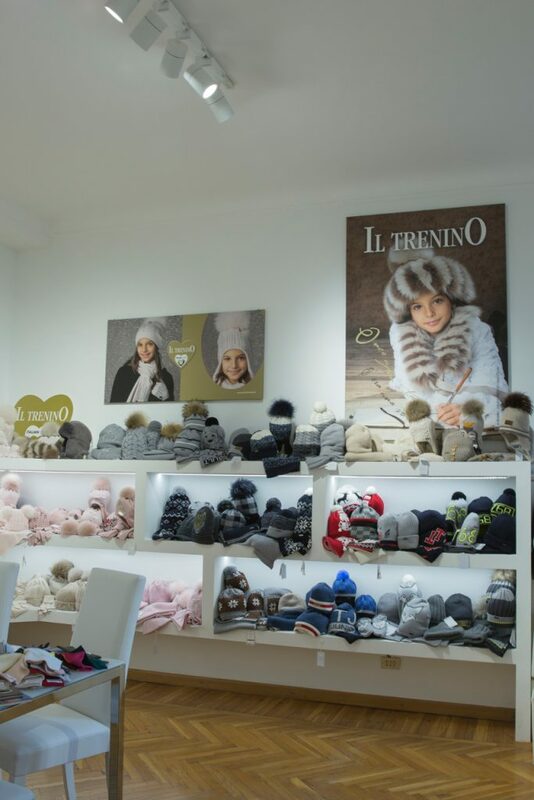 Il Trenino creates hats, scarves, gloves, shoes for newborns and accessories with the research of first quality materials combined with the careful study of the fashion trends and of the italian design, to realize lovingly every detail and transform each creation in a unique piece. 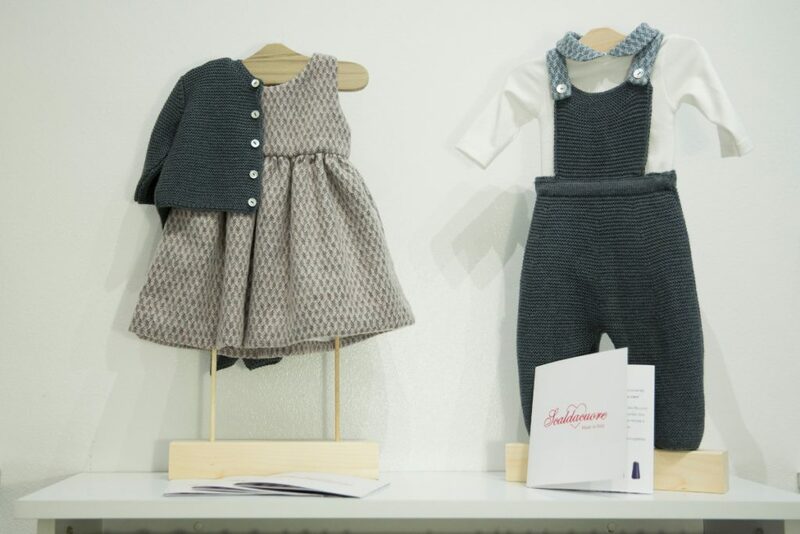 Since 1979, Jo Milano produces clothing, for babies and children from 0 up to 8 years. All their clothes are completely made in Italy with the best yarns, composed of natural fibers, paying attention to fabrics and details. Ladia is a clothing and accessory brand, born from the idea of its founder, Mrs Ladia. Ladia aims at a high level market sector, proposing three different collections (Ladia, Ladia Chic, and Cerimonia) designed for infants, toddlers, and children. The brand is an ambassador of Made in Italy in the world. More on our kids fashion blog here and details here. Magil has been designing clothing and footwear for girls since 1966, becoming over the years one of the leading brands in children’s fashion, both in Italy and abroad, producing the entire collection of garments and accessories exclusively in Italy. More on our kids fashion blog here and all the details here. ma.ma collezione is based in Pistoia, Tuscany, where it’s producing their collections for over 30 years. Layette not only hand-embroidered but also made with sweet, refined and light appliqués in candy colors. Over the years the offer has been enriched with outer garments, first only baby, then up to 8 years, becoming a real total look for boys and girls. 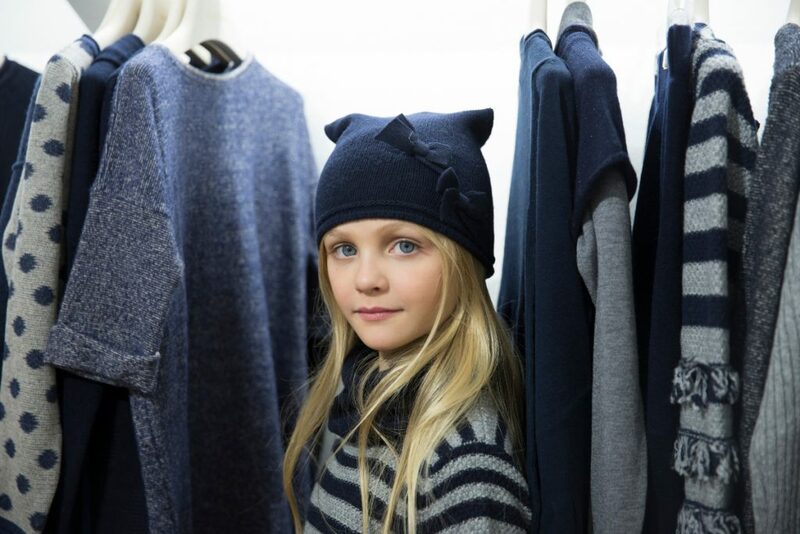 Scaldacuore is an Italian clothing brand for kids, specialized in knitwear. Since 1994, it dresses babies from 0 to 24 months with coordinated clothes, playsuits, sweaters, coats, shawls and blankets, and children up to 12 years with various pullover, cardigan, shawl and bolero jackets. Founded in Lucca in 1970, Viaelisa is a brand characterised by the passion for details and the high quality fibers, with the misson to bring the “Made in Italy” to the world. Zecchino D’oro produces high quality leather kids shoes, 100% made in Italy, handmade by expert shoemakers.